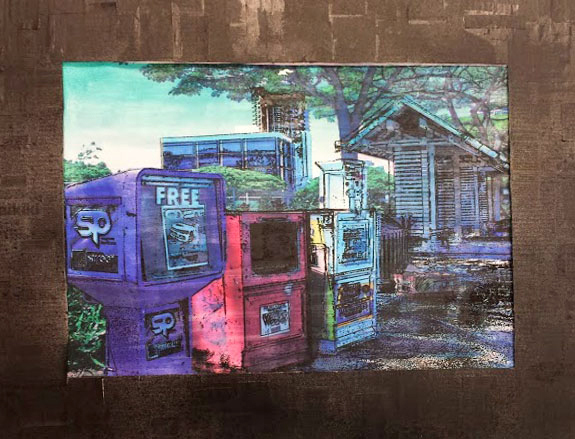 Reflection: I want to show that Hawaii is a very beautiful place, but in Downtown Honolulu there is an ongoing battle between nature and city. Man-made structures, which can be very dirty and even ugly, can distract from the nature that is present everywhere. Sometimes, the urban characteristics of the city cause us to forget about the beauty of the place we are so lucky to live in.